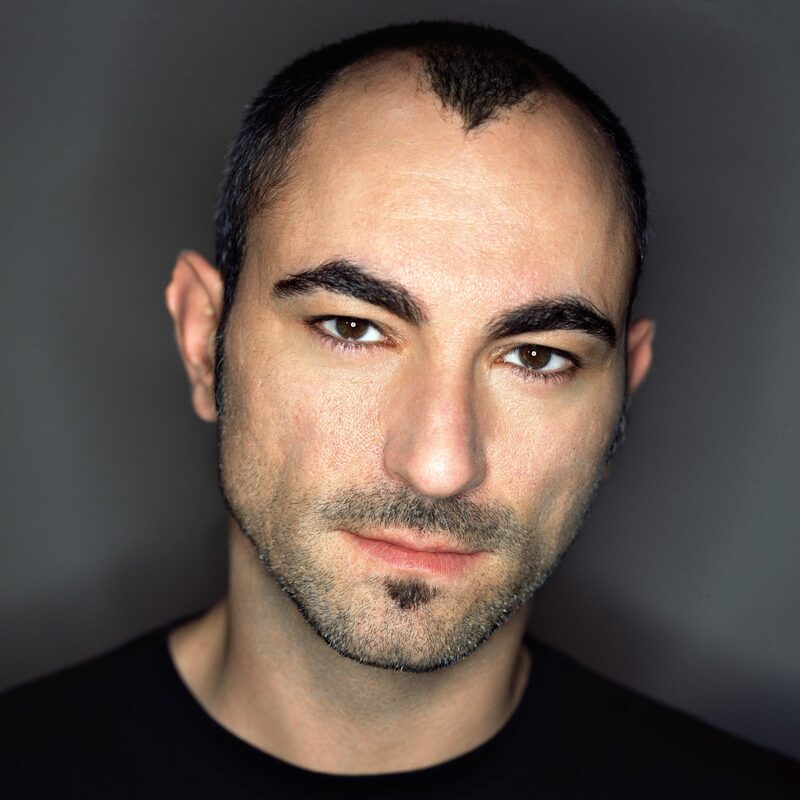 Italian dream-house DJ Robert Miles has passed away from an unreported illness at the age of 47. “The tragic news of the death of a very talented artist of our time, makes me incredulous and upset,” said his longtime friend, Joe T Vannelli. “I will miss the fights, brawls, criticism, judgements but especially your talent in finding sounds and melodies unparalleled”. Known by his stage name Robert Miles, Roberto Concina started his musical career working as a DJ in some Italian clubs and private radio networks in 1990. He produced several tracks for the Italian label Metrotraxx during that time (“Ghost” in 1994, “Oxygen” EP in 1995) but none of them were noticed. 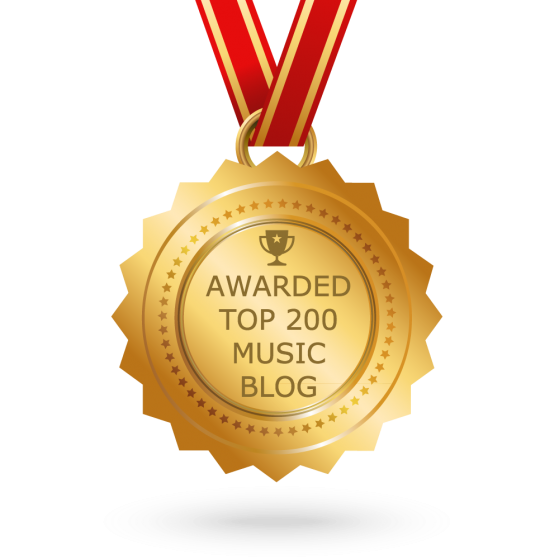 His success story started when he started collaborating with another composer and mixes producer : Joe T. Vanelli. Together they produced the titles “Soundtracks”, “Red zone” and also “Children”, but without the piano riff that later made the song so instantly recognizable. “Children” was inspired by a collection of photos taken by Miles’ father while stationed in war-torn Yugoslavia; the DJ was equally disturbed by the growing number of deaths plaguing the Italian rave community, and he soon began work on “Children,” a simple, piano-driven instrumental anthem produced at a cost of only £150. Originally issued in 1994, the single slowly emerged as an international blockbuster, topping charts in Germany, France, Holland, and Belgium on its way to becoming the biggest European single of 1996. Miles’ next singles were “Fable” and “One and one” with vocals by Maria Nayler. Both singles were included in his debut album “Dreamland”, which became an instant hit. After a long period of silence Robert Miles was back with a new track called “Freedom”. Released in November 1997, it contained lyrics sung by the soul diva Kathy Sledge (of Sister Sledge). It went # 15 in UK and was a preface to the forthcoming album, finally released on November 27th 1997, called “23 AM”. For a variety of reasons however it failed to repeat the sensational commercial performance of its predecessor. The artist’s refusal to take part in any TV or radio interviews undoubtedly contributed and a spectacularly mishandled record company marketing campaign did the rest. The increasingly strained relationship between Miles and his record company and then-management had now been pushed beyond breaking point, with the inevitable acrimonious consequences. In 2001 Robert returned with his third full-lenght record called “Organik” featuring the new single “Paths” with vocals provided by Nina Miranda of Smoke City. The album’s style was more close to trip-hop rather than the dreamhouse we were used to. Following this, he released two more albums: “Miles Gurtu” in 2004 and “Th1rt3en” in 2011. More recent years saw Miles founded a new FM and online alternative radio station named OpenLab and broadcasting from Ibiza. A compilation called “OpenLab Morning Vol.1” was released in 2014.